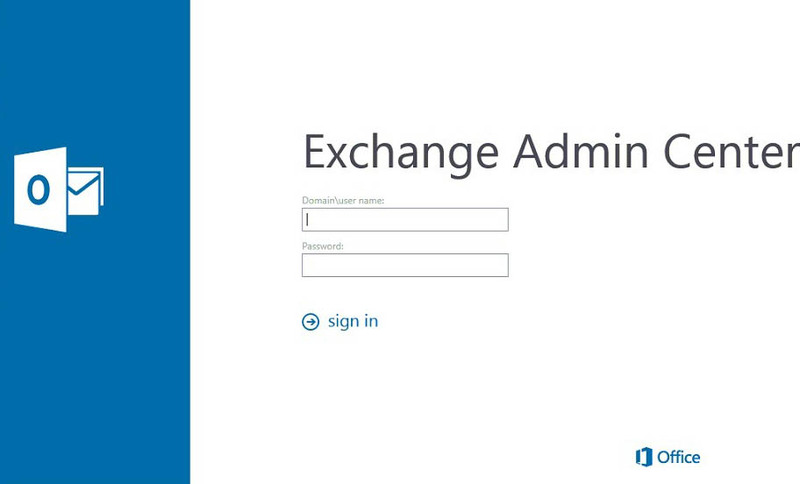 Many tools in Exchange 2013 no longer has a graphical interface so it’s necessary to use PowerShell – Exchange Management Shell to track logs of posts. With Grid View you can search a little bit easier Exchange logs. The ECP has longer a GUI tool for browsing the post transactions on Exchange server. It is necessary to use the Exchange Management Shell but with a little help of GridView. With GridView is easier to find and partially replaced Message tracking tool in Exchange 2010/2007. In addition to the get-message it can be used with other commands such as get-mailbox and get-mailboxdatabase.